How to join a young brand with a outstanding event? The trendiest beer arrived to Lollapalooza, the biggest festival in the world. Corona was the main sponsor in Lollapalooza 2017. In the festival, the brand made “Corona Garden” a 13,000 sq. 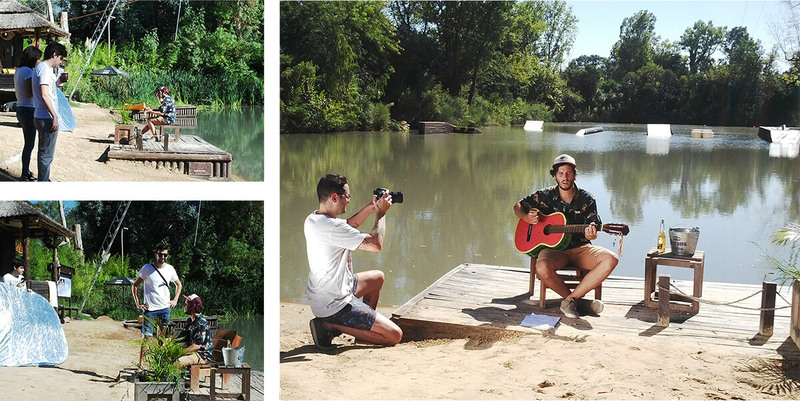 ft. installation especially to relax and listen with friends the best bands of the festival. The brand invited its consumers to participate in a digital promotion to win tickets, backstage passes and meet & greet with artists. 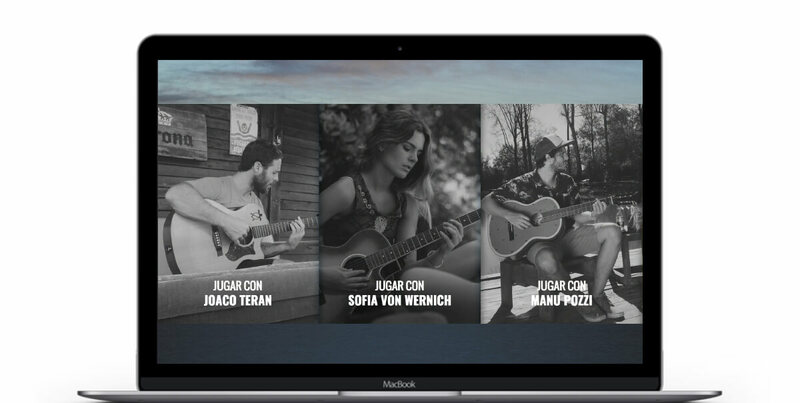 Both teams, Communication and Advertising and Digital of BridgerConway worked together thinking the mechanic, building the website and its content: the brand’s ambassadors performing songs originally sung by the artists of the festival. To participate, consumers had to identify which song the ambassadors were playing. As a result, more than 3,000 people participated in the promotion and 400 were the winners of VIP tickets for Lollapalooza 2017. In addition to the realization of the promotion, the communication was also developed. 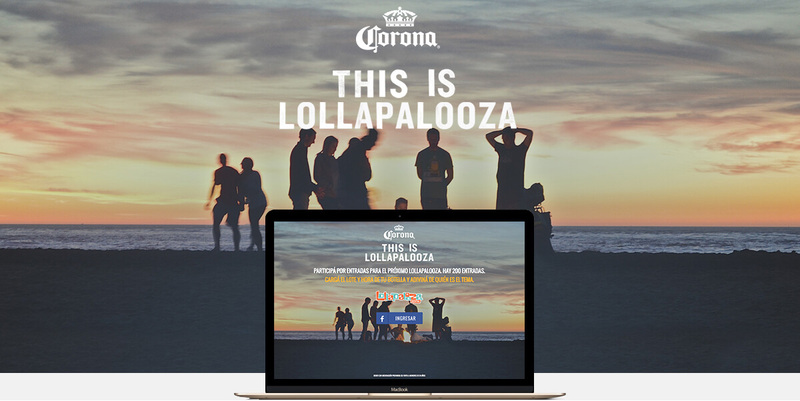 Corona and Lollapalooza stood out of the most important points of Buenos Aires and in the target’s digital media preferred, such as Spotify and YouTube.